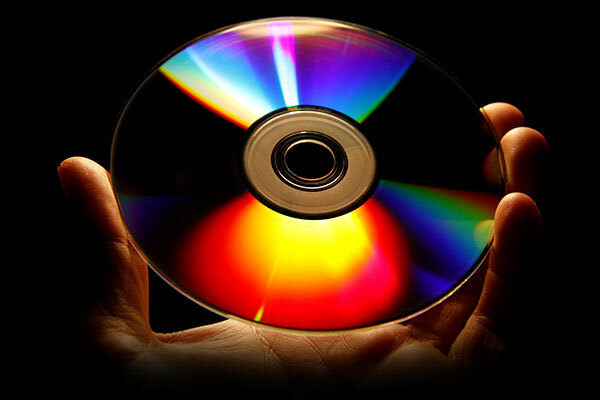 Ashampoo Burning Studio 19 burns your files, movies and music to any CD, DVD or Blu-ray disc. It's easy, fast and secure! 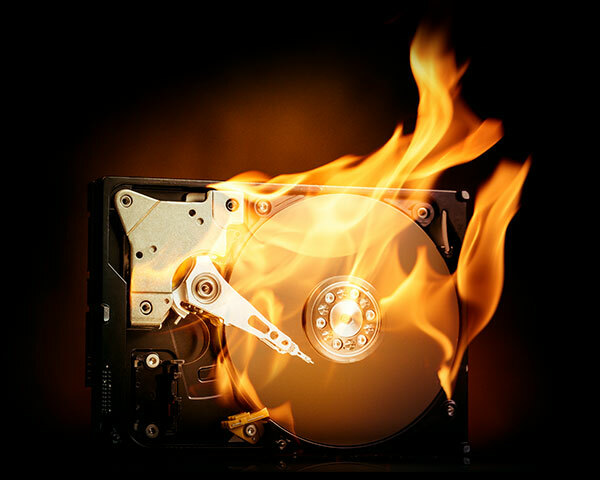 Burn data, create audio CDs, make backups or produce your own movies - the possibilities are endless! Even advanced projects like video DVDs with animated menus and scene selection screens are just a matter of minutes. Get the total solution for your disc recorder! Fast, clear and powerful - now with scratch protection! The new scratch protection perfectly preserves your data. Scratches can render disc surfaces unreadable and files irrecoverable. 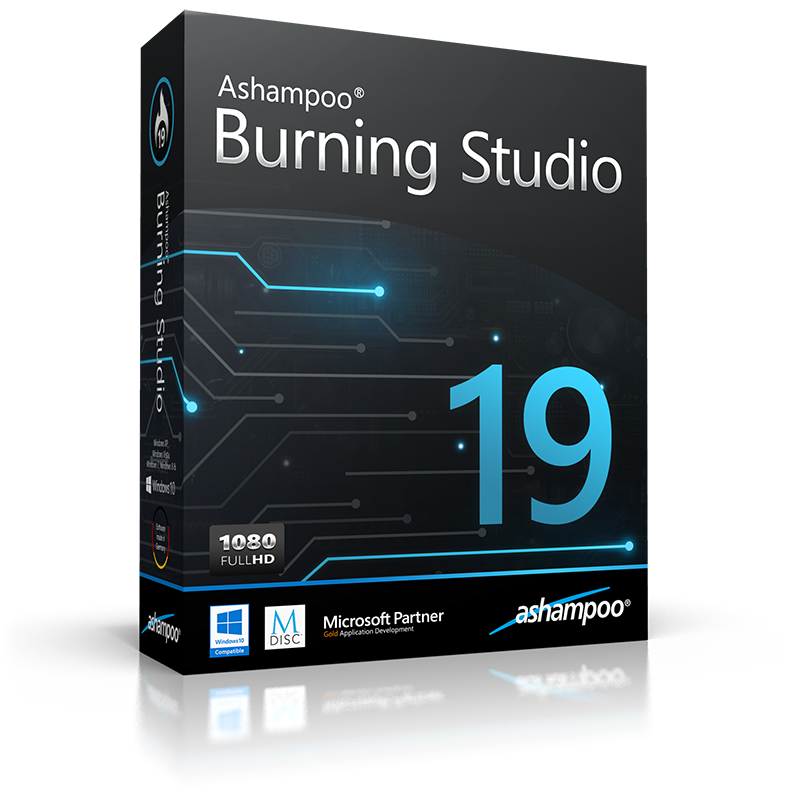 Ashampoo Burning Studio 19 take the terror out of scratches by spreading multiple copies of your data across the disc along with an emergency recovery tool! This way, you can still recover your precious files and memories should a disc ever become scratched. We've all been there. We're trying to edit a previous project and can't remember whether we saved it in the first place and if so, where? The new history feature shows you the last 20 most recent projects and recovers them at the click of a button! All modifications, design adjustments and, naturally, file selections will be restored. You'll never lose track again of your projects! We proudly present: the easiest to use video editor on the market! Save time and combine images and videos with just a few clicks, add background music, done. If you like, put the finishing touches on your project and fine-adjust display durations and transitions and you're good to go! 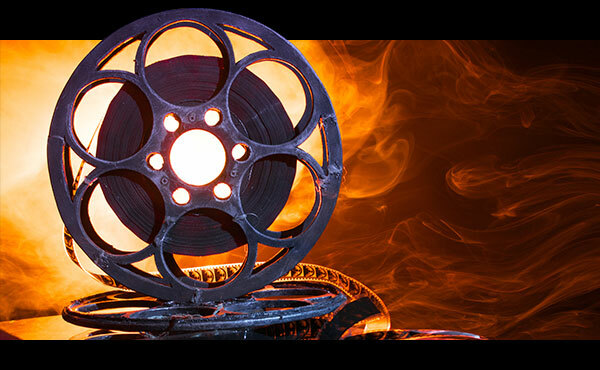 Creating and burning movies is one of the core strengths of Ashampoo Burning Studio 19. To ensure maximum compatibility with all available players, the program supports all common formats from MPEG4, H.264 to AAC. Whether it's simple cellphone recordings or ambitious movie projects, Burning Studio 19 is the safe and secure choice for you. Burning software can be so intuitive! The new Ashampoo Burning Studio 19 respects the natural work flow of its users. While other burning applications have you grind through endless waves of modules, Burning Studio offers fast, simple solutions. Need good results fast with few to no manual setups? 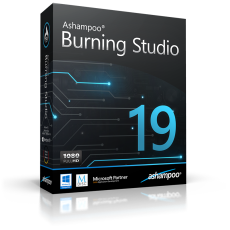 Ashampoo Burning Studio 19 is the program for you with smart automatic features and presets that take the work off your shoulder! With Burning Studio 19, there's no limit to what you can do! Cut movies, add intros and outros or insert subtitles or ready-made themes for professional results. Set the mood with custom graphics and sounds, create stunning slideshows with background music and turn your precious memories into a visual masterpiece. Design individual covers for your audio CDs and use the fascinating mosaic feature or the many templates. Family celebration, job event or vacation, Ashampoo Burning Studio 19 turns everything into a work of art! 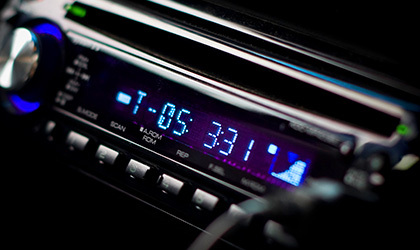 When you're burning discs for your car radio picking the right format is crucial or you'll lose the song order or end up with a non-playable disc. The new Burning Studio has got you covered! With over 1000 presets and profiles for all common car radios, your discs will work the way you expect them too on any device. It's also perfect for audiobooks! 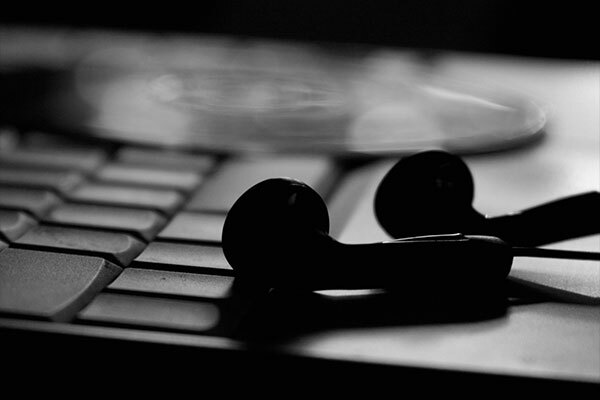 Would you rather have your songs on your MP3 player instead? No problem, there are plenty of presets for this device category too! The ingenious auto-ripping feature in Ashampoo Burning Studio 19 extracts audio from music discs in just seconds! Artist and title are automatically recognized. Create high-quality CD rips at perfect file sizes in the best formats. Put an end to poorly or wrongly labeled files! Use the equalizer and volume normalization features for enhanced sounds and top everything off with individual covers. Sounds good? That's because it is! Burning Studio takes an imaginative approach even to simple tasks like burning data. Disc spanning makes it incredibly easy to split data across multiple discs, there's support for auto-play with custom menus and strong password protection for encrypted discs. The new scratch protection ensures data stays readable even with heavily damaged disc surfaces! Burning Studio comes with powerful backup features. Burn or backup your data wherever you want. Simply select your files, pick a target and you're good to go - stunningly simple yet technically brilliant. If your data doesn't fit on a single medium, Burning Studio will simply split it across multiple discs, automatically. Compression and password-protection are also supported! 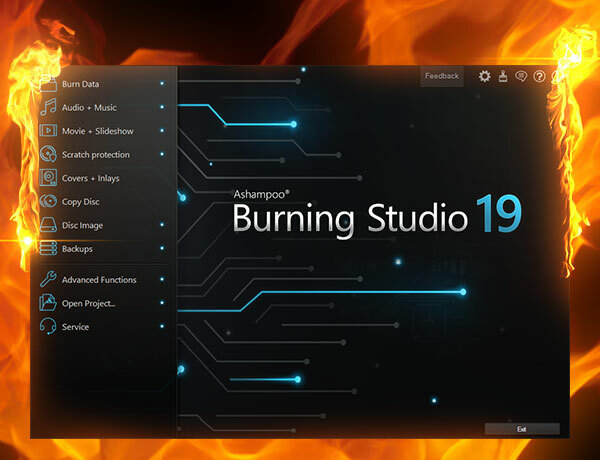 Ashampoo Burning Studio 19 does exactly what you‘d expect from the program.